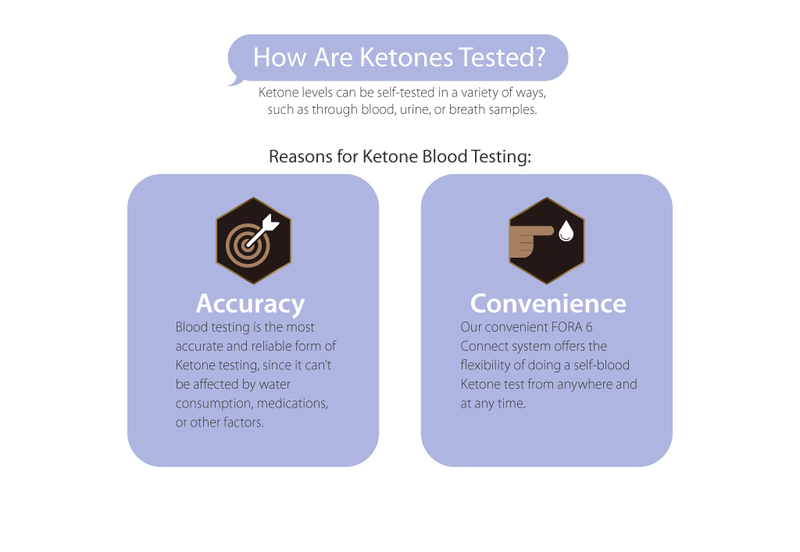 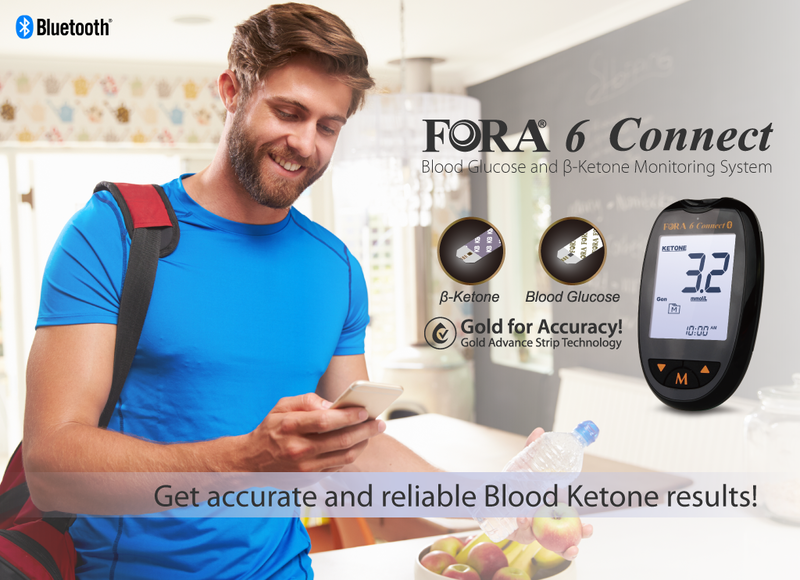 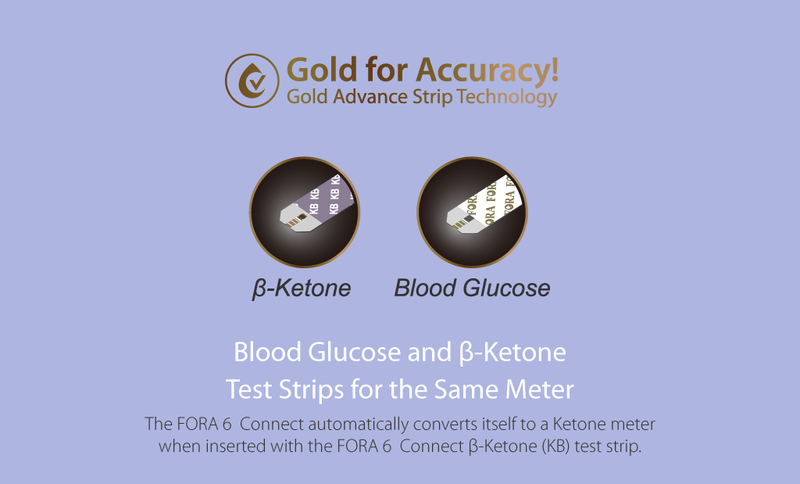 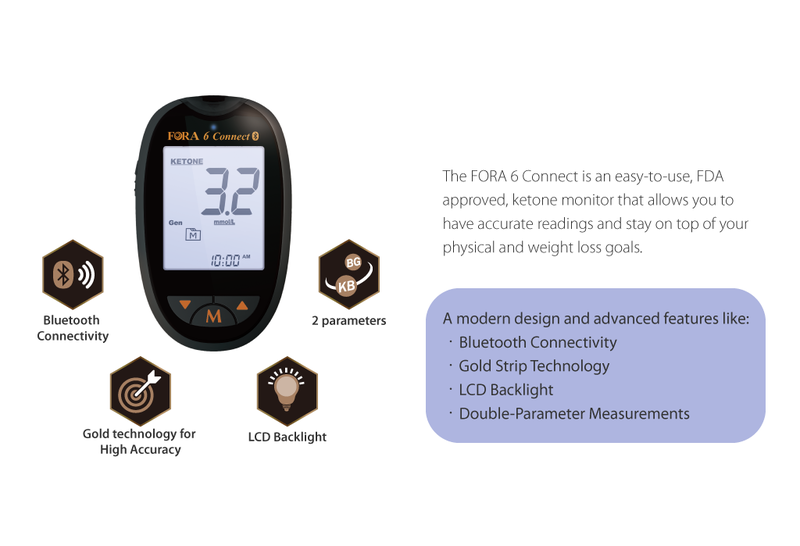 FORA 6 Connect Blood Ketone Starter Testing Kit (20ct Ketone Strips)-Monitor your ketogenic diet. 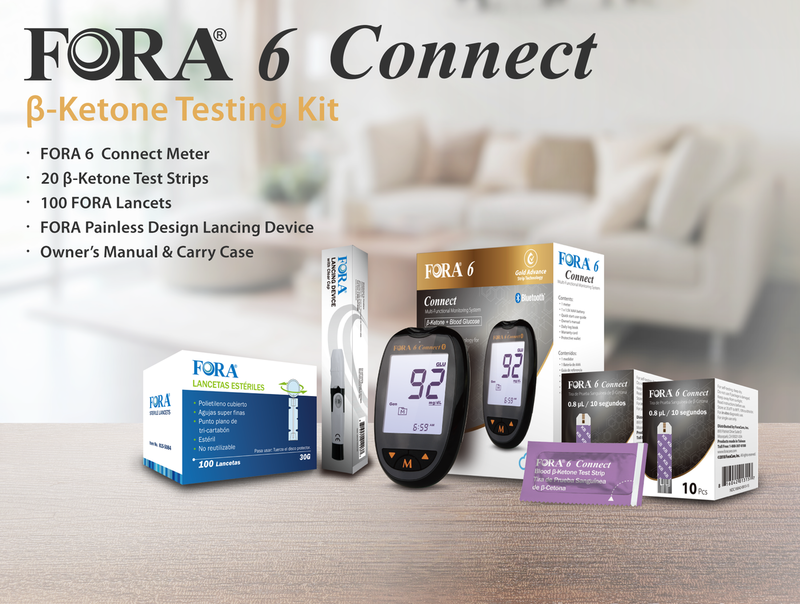 FORA 6 Connect Blood Ketone Starter Testing Kit (20ct Ketone Strips)-Monitor your ketogenic diet. 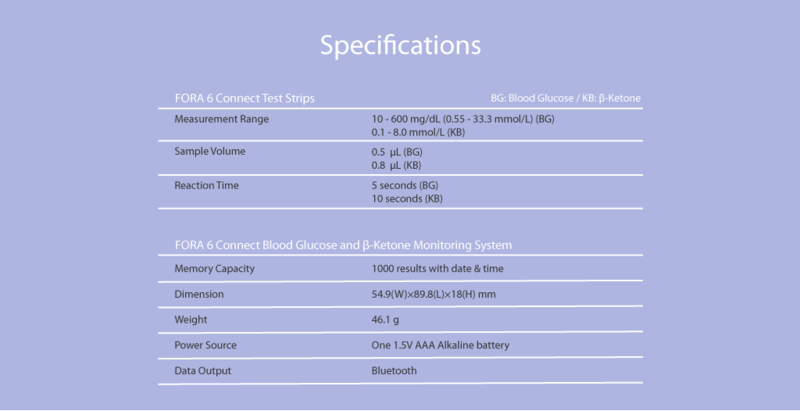 - is currently on backorder. 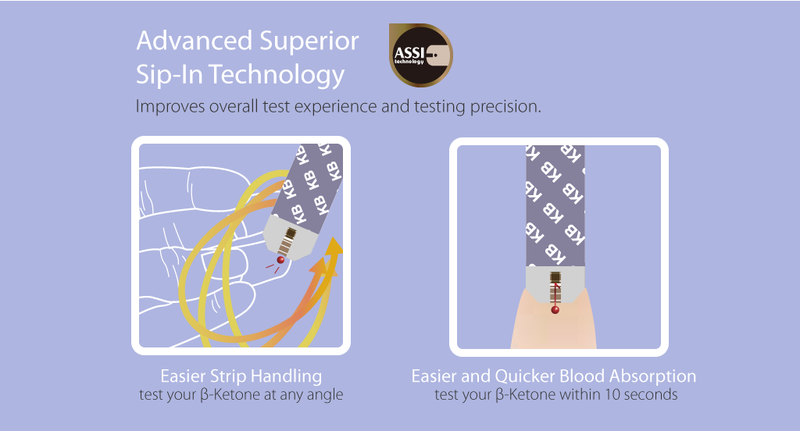 You may still purchase now though and we'll ship as soon as more become available.